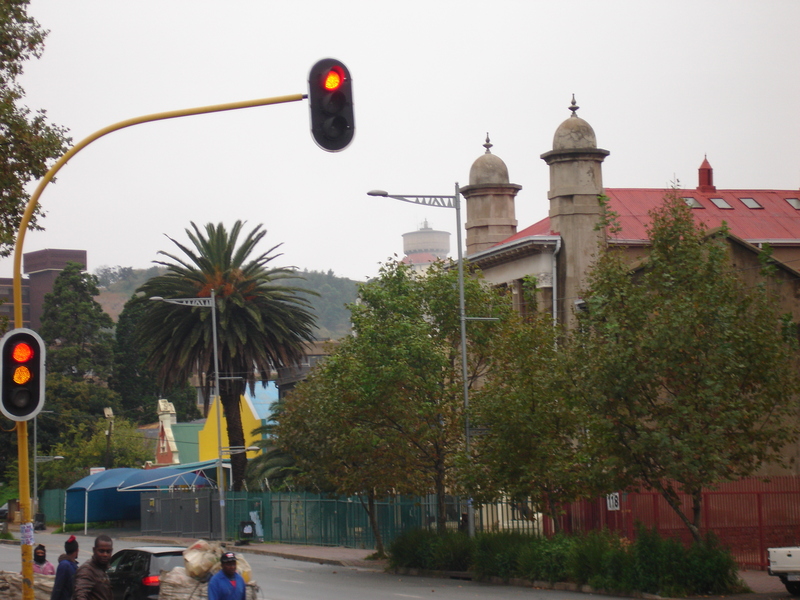 Due to the wealth of new information, the history of Doornfontein will be made up of a few parts. The Saratoga & Windybrow posts were the start. 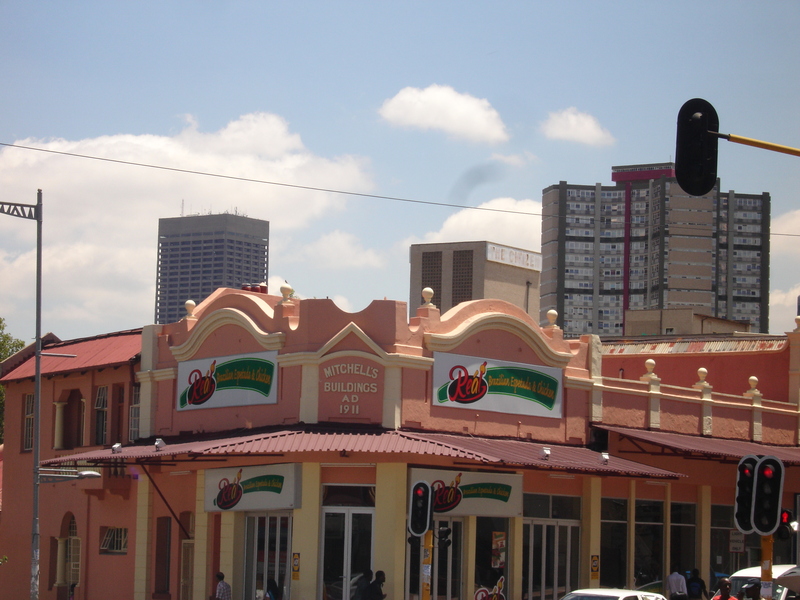 For the history of the Doornfontein farm go HERE. 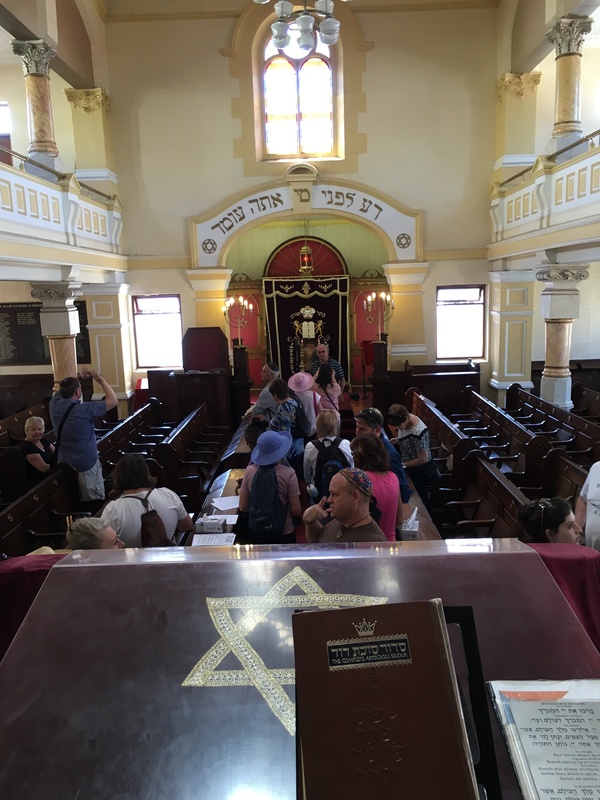 Doornfontein was originally a popular early sanctuary for the well-off Western European, German and English Jews (amongst others). 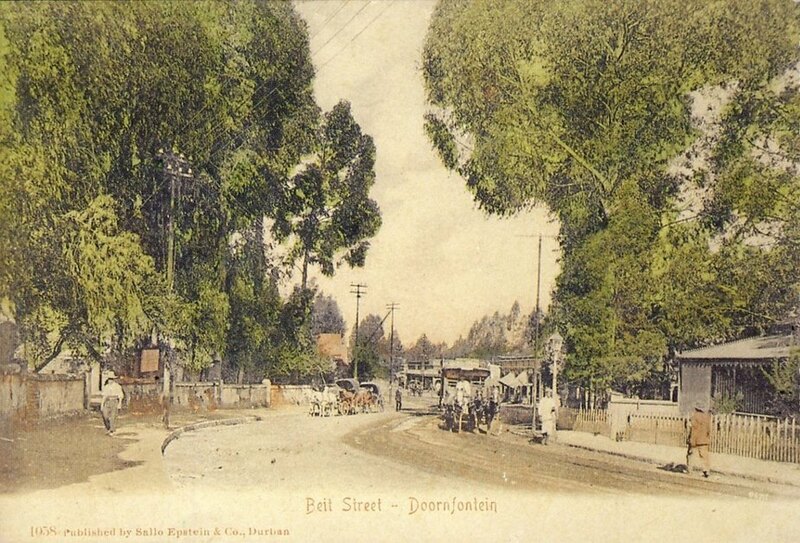 The suburb’s peak popularity was the mid-1890s when it had around 6000 people living in it. 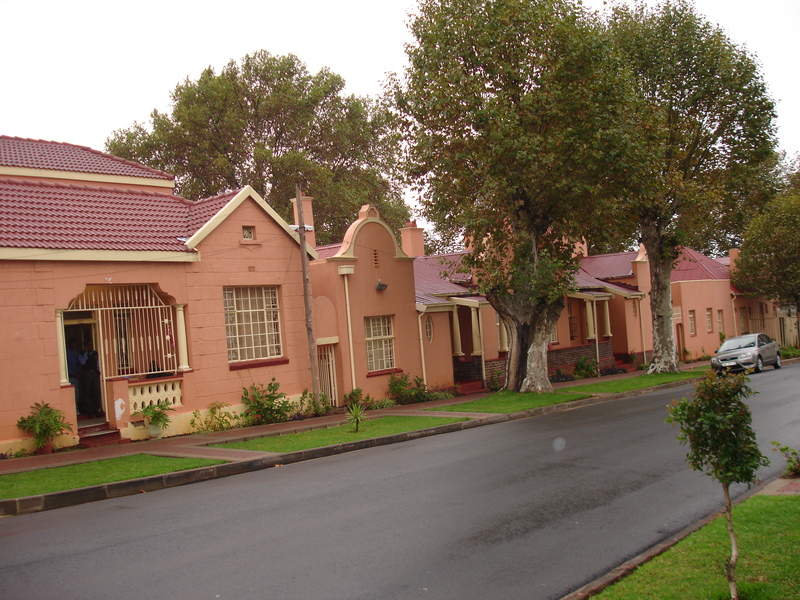 Newer more exclusive and scenic suburbs like Parktown and Westcliff started attracting the wealthy in the early 1900s. 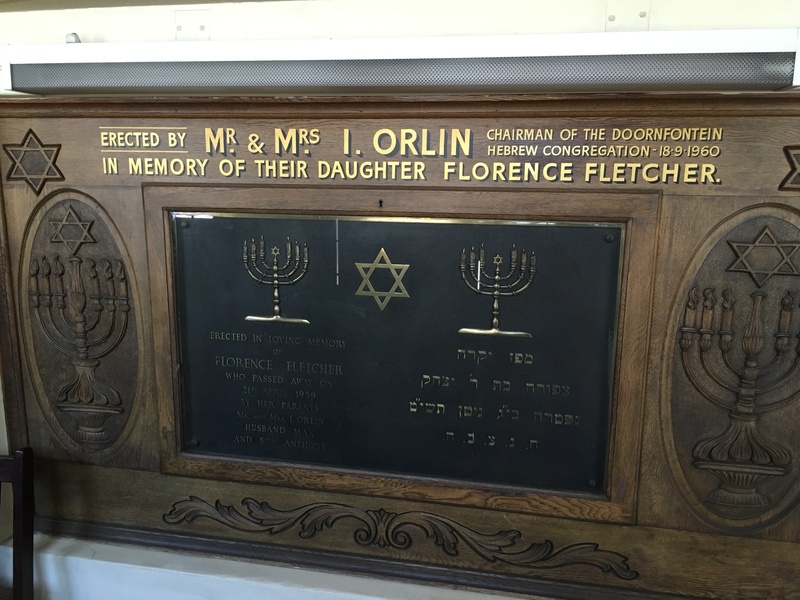 As the Doornfontein rich moved on, they were replaced by a strong working middle class Jewish community, many of whom came from Poland and Lithuania via the UK and Cape Town. 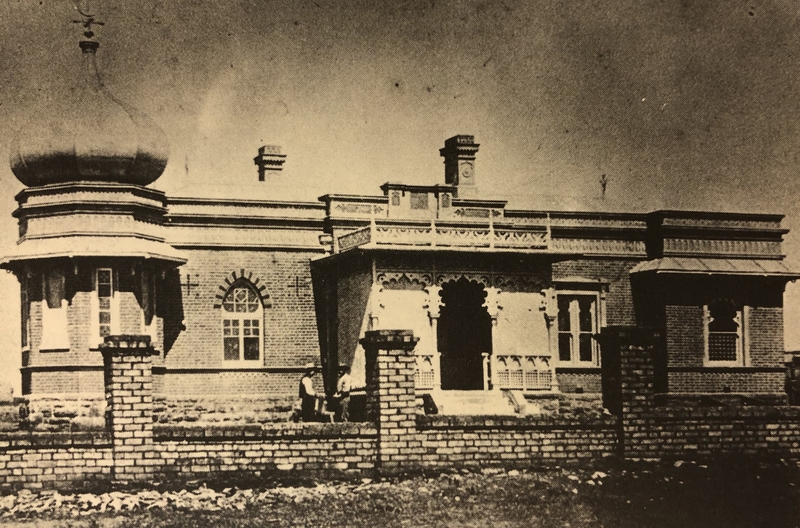 Many of the big mansions were torn down (Windybrow being the only remaining mansion on that side of the suburb) and the land subdivided into smaller plots on which new houses were built to house the growing population. In the 1920s, rising anti-semitism and falling property prices forced the middle class to re-locate east to Yeoville & Orange Grove. 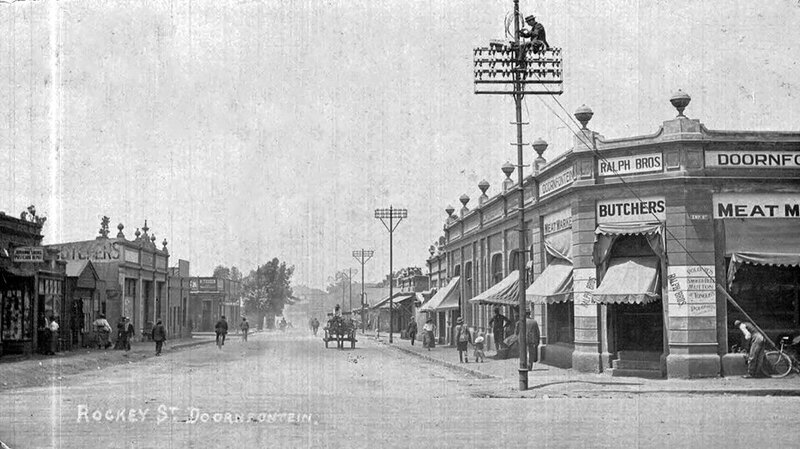 They were in turn replaced by a lower class of Jew from Ferreirasdorp and Ophirton that could not afford to go anywhere else and Doornfontein remained for some time after ‘the lowest rung of the Jewish residential ladder’. 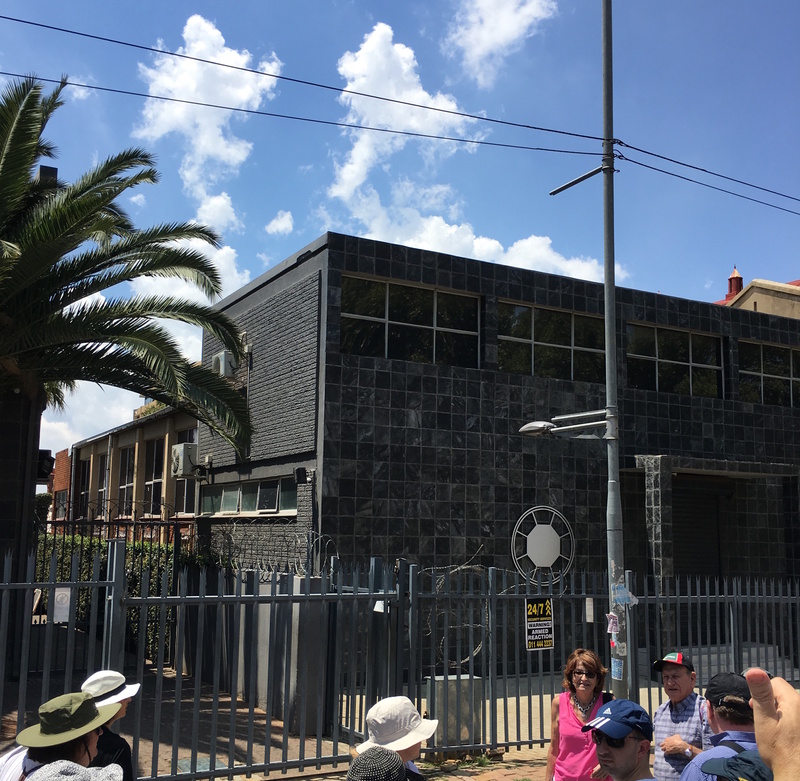 Margot Rubin has written a very detailed and insightful piece on the Jewish movements in and around Doornfontein in THE JOBURG BOOK. 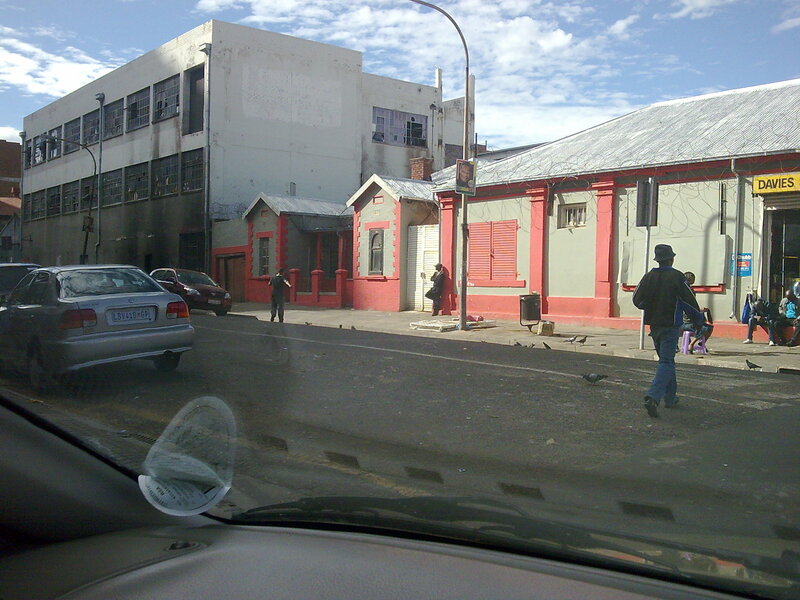 There were once several shuls in Doornfontein in very close proximity to each other. 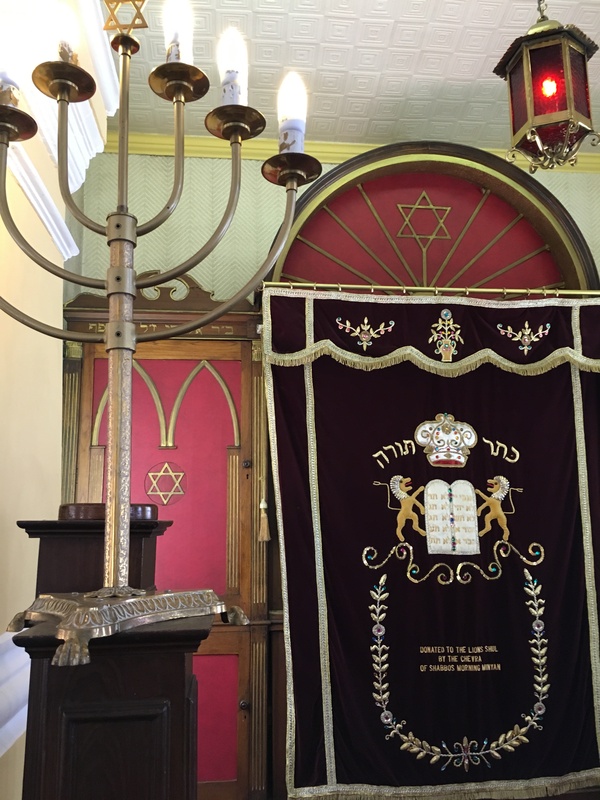 Today, only two remain: The Lions Shul (covered below) and the Sherwell Street Shul or Beth Hamedrash Hagadol as it was also known. 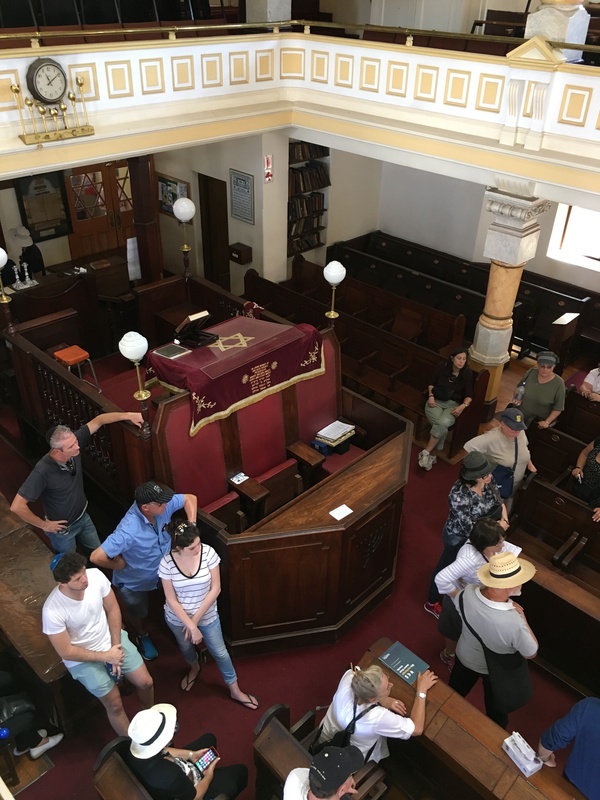 The others were: Talmud Torah Synagogue designed by Saul Margo in 1918, Chassidic Synagogue also by Saul Margo from 1931 and the Hilner Street Synagogue or Ponovez Synagogue designed by Obel & Obel in 1931 (foundation stone laid by D. I. Fram on 26 July 1931). The Ponovez and Chassidic shuls were demolished when the Harrow Road overpass was built in the 1960s. 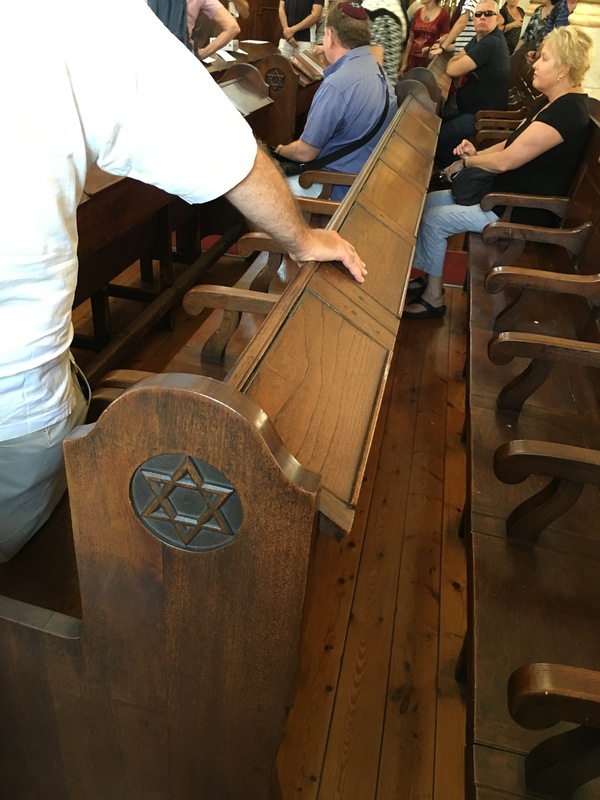 There was also a synagogue next to the Jewish old age home which was commissioned by Schlesinger. 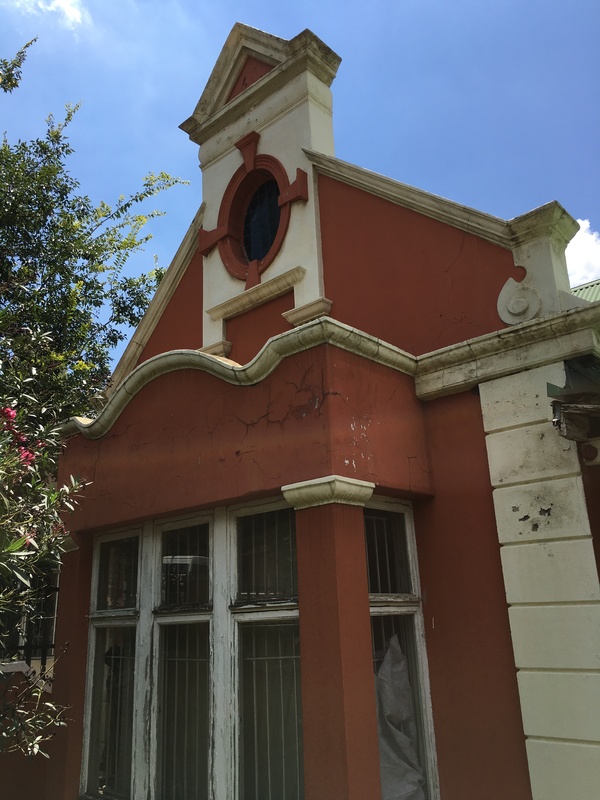 Percy Rogers Cooke was said to have been approached to design it along with a new wing for the old age home sometime between 1926/7. 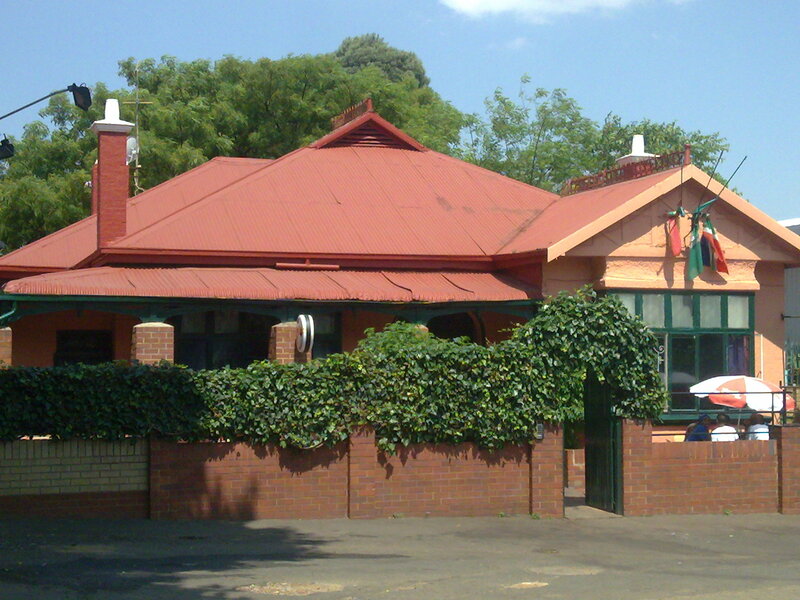 The home and synagogue moved to Sandringham in 1962. 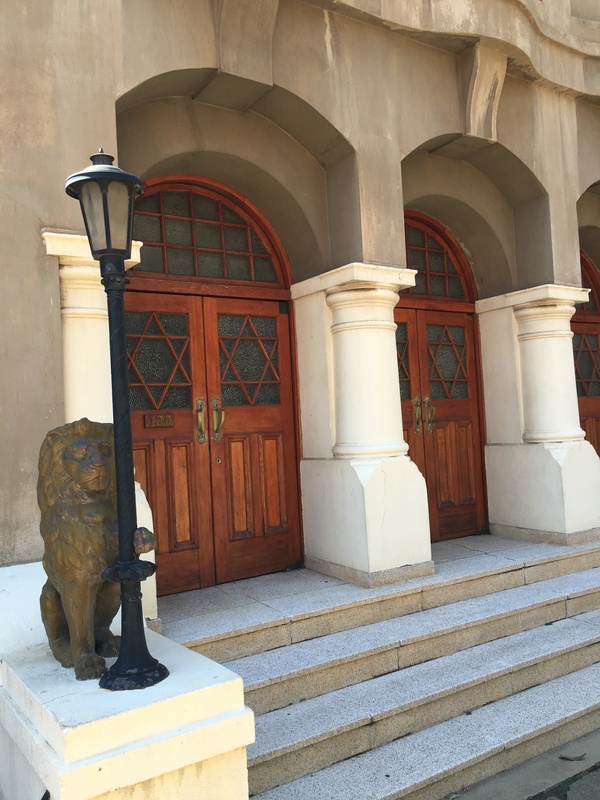 The Lions Shul at 120 Siemert Road is the oldest surviving Shul in Johannesburg. It was built in 1905 (for four thousand Pounds) and named after the two cast-iron lions that guard its entrance. 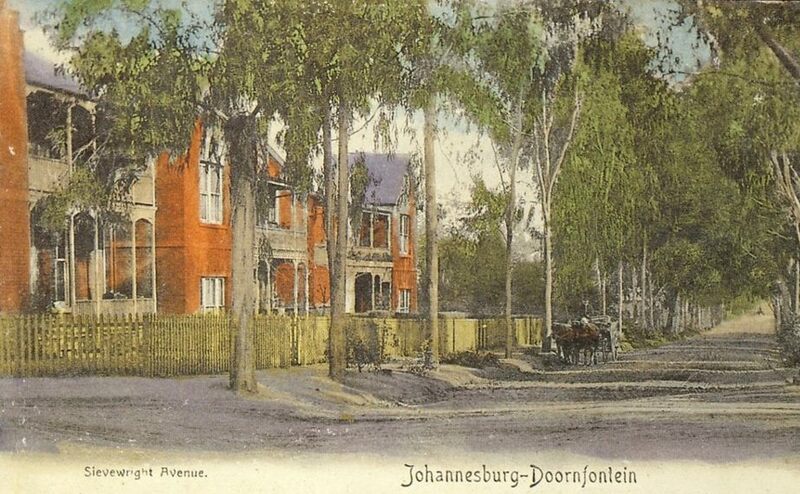 Ex-mayor of Johannesburg Morrie Jacob Harris was the architect. 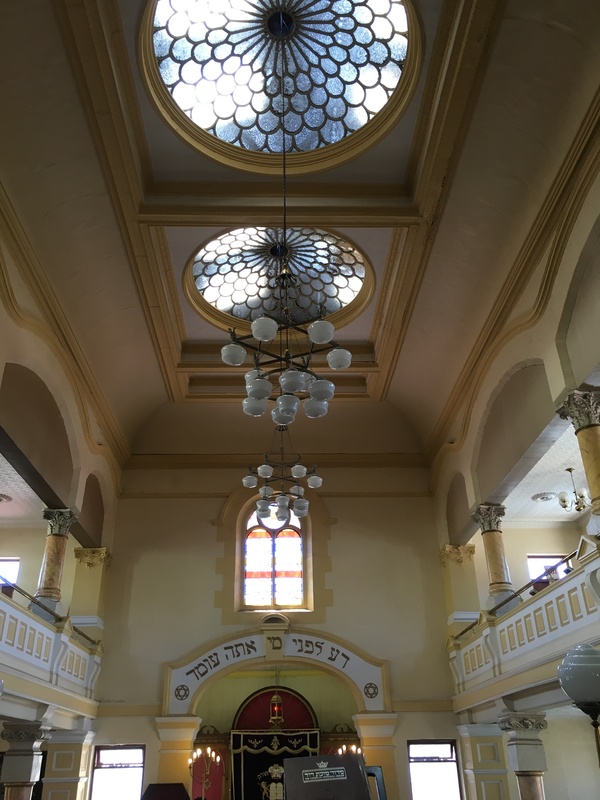 The shul was almost destroyed by a fire in 1930. 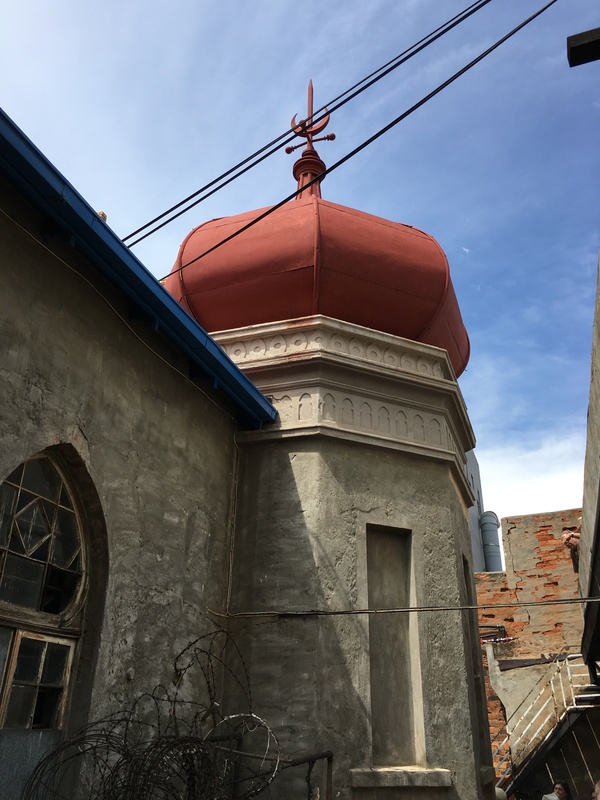 It was completely restored although the process did alter the building from its original form. 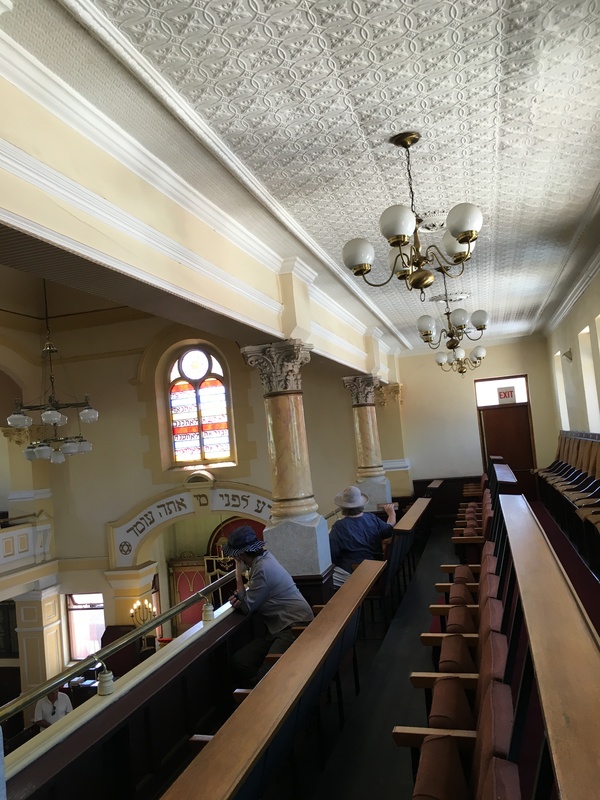 To the left of the shul used to be its hall where religious functions were held. 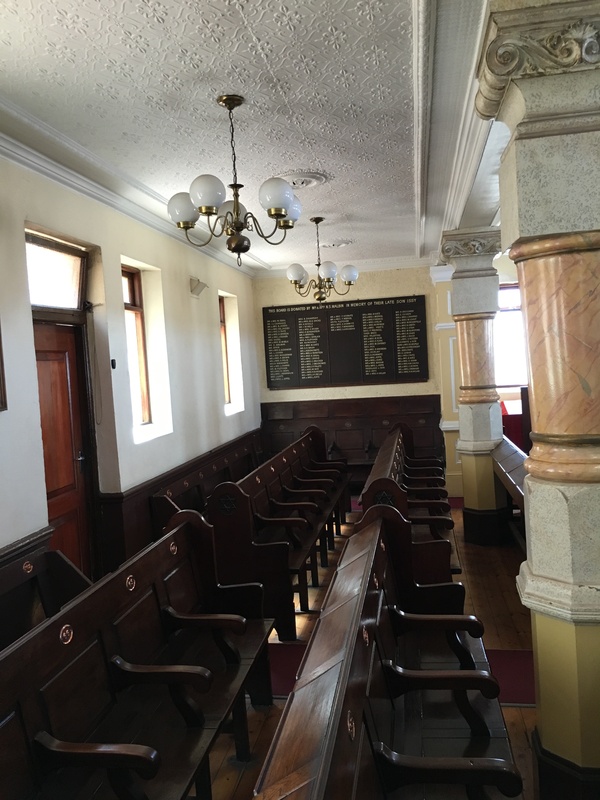 The hall was sold and converted in later years as the congregation left the area. Next to the hall is what was the first Queen Victoria Maternity Hospital. 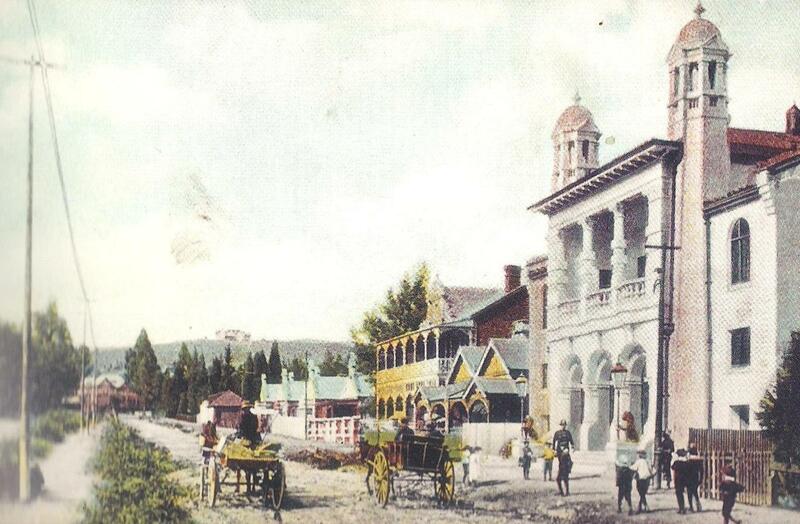 It was established and built in 1906 by the Guild of Loyal woman and designed by Allen Wilson. 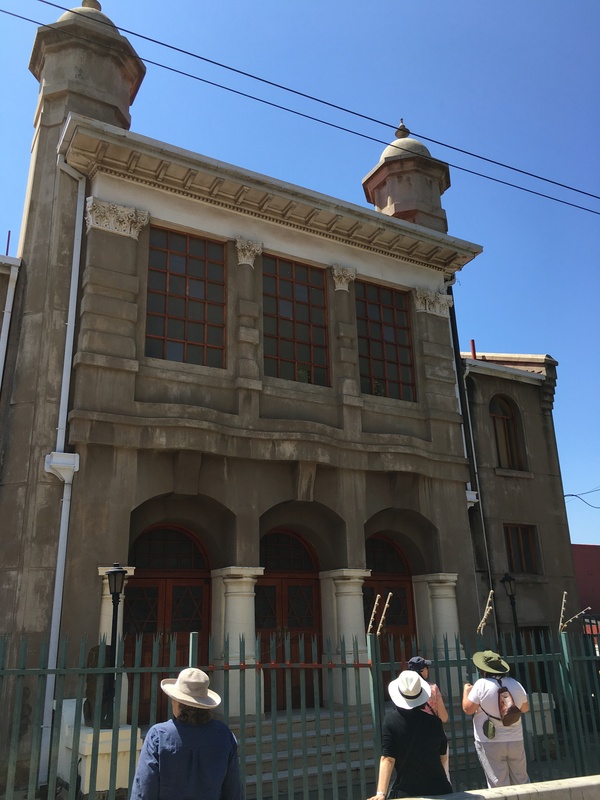 It’s the predecessor of the Queen Victoria Maternity Hospital built in 1943 in Joubert Street extension near the old fort. 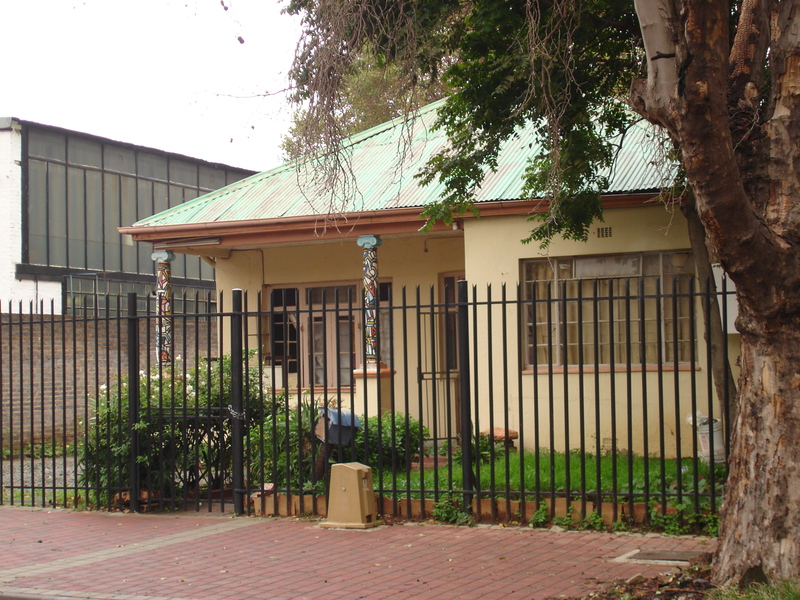 More on the history of Johannesburg hospital’s HERE. This warehouse is next to the old hospital. Nothing is known on the history. 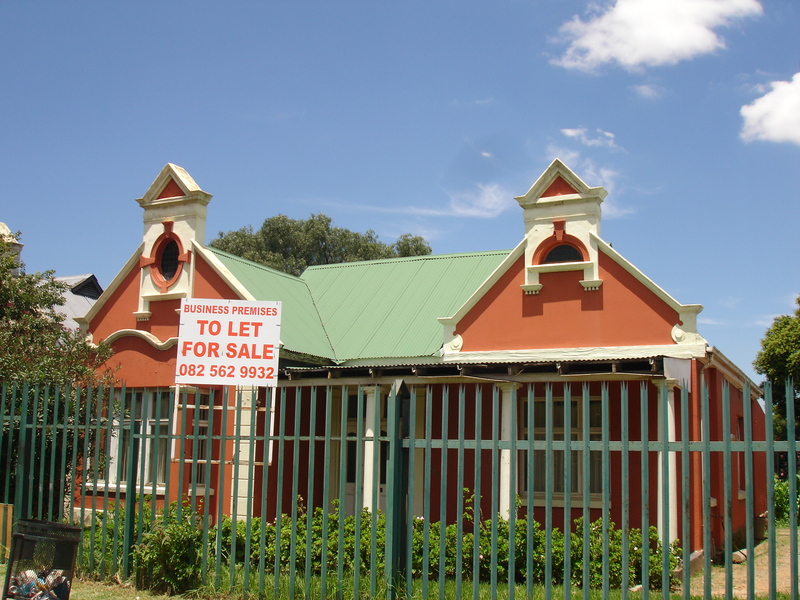 Next to the warehouse is a typical turn of the century Doornfontein house. 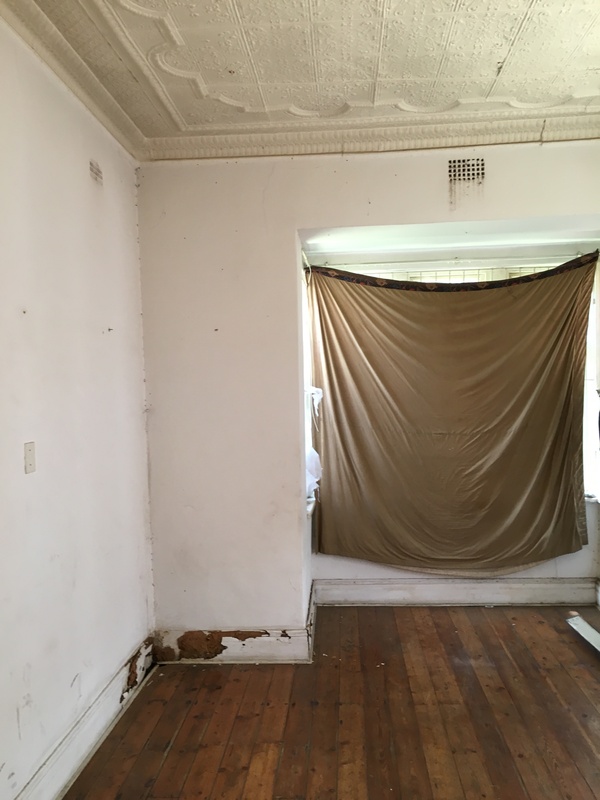 Interior pictures below. 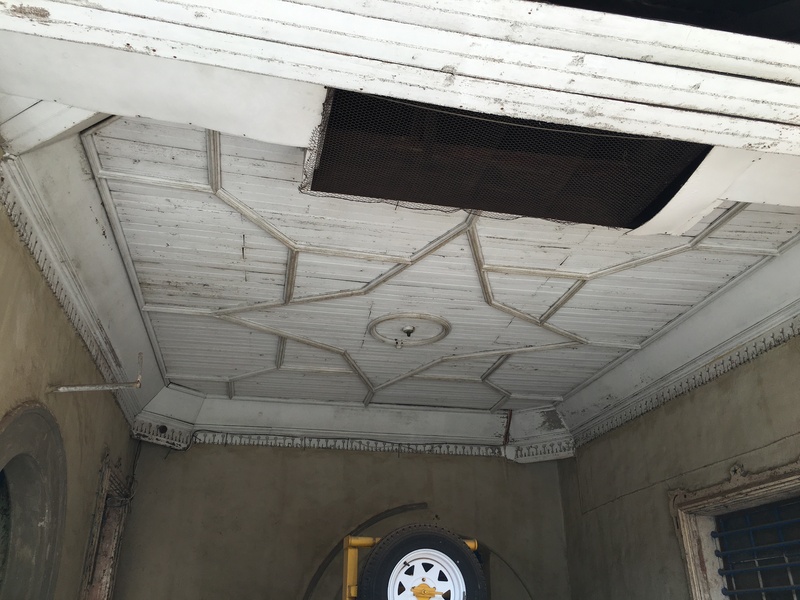 I discovered the old Bettelheim Mansion on Beit Street by accident. 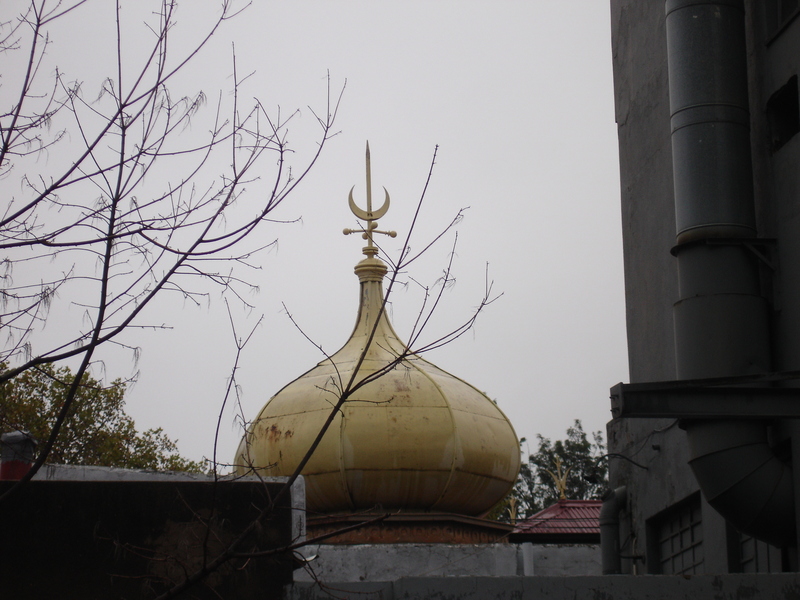 The gold dome picture is from Davies Street side. On the Beit Street side is a plumbers building added in the 1940s (Fraser’s Plumbers). 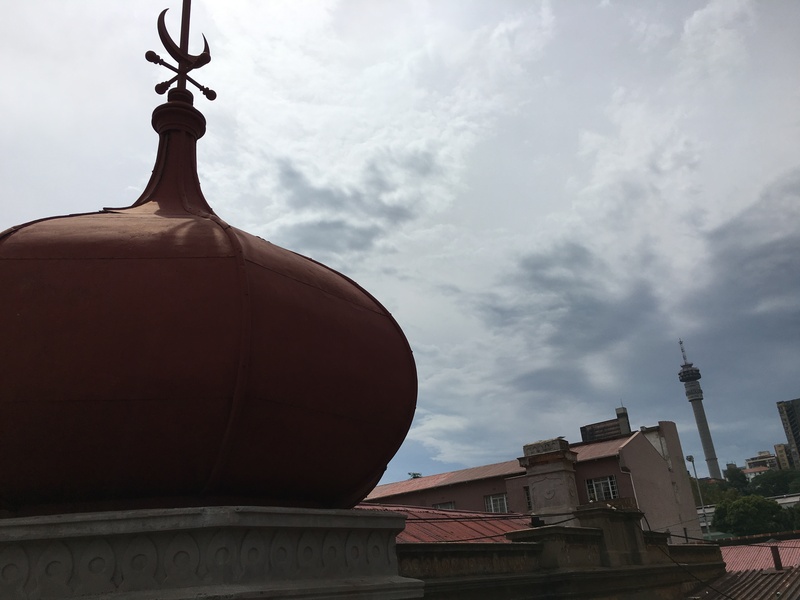 Whatever is under the Turkish dome or minaret is boxed in between the building around it and cannot be seen from the street. 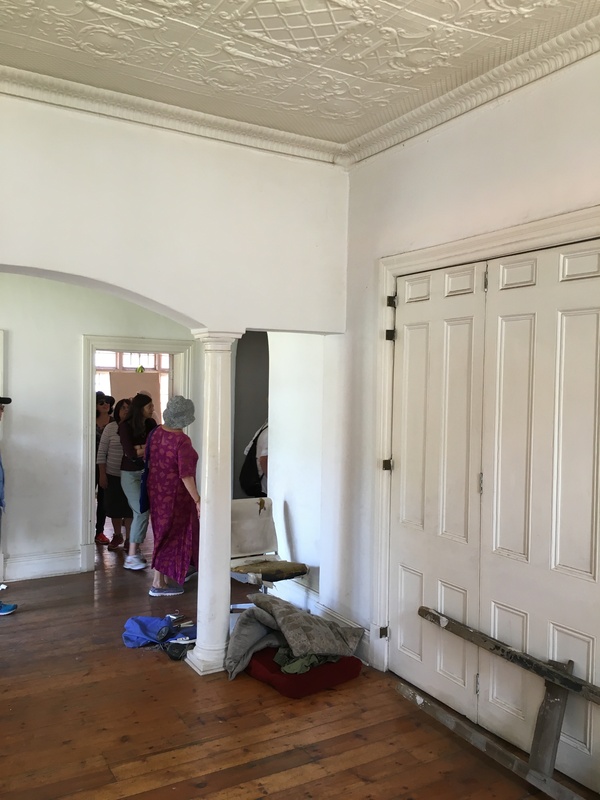 Fortunately I was able to gain access to the property in 2016 and have added some interior photos of this fascinating house. 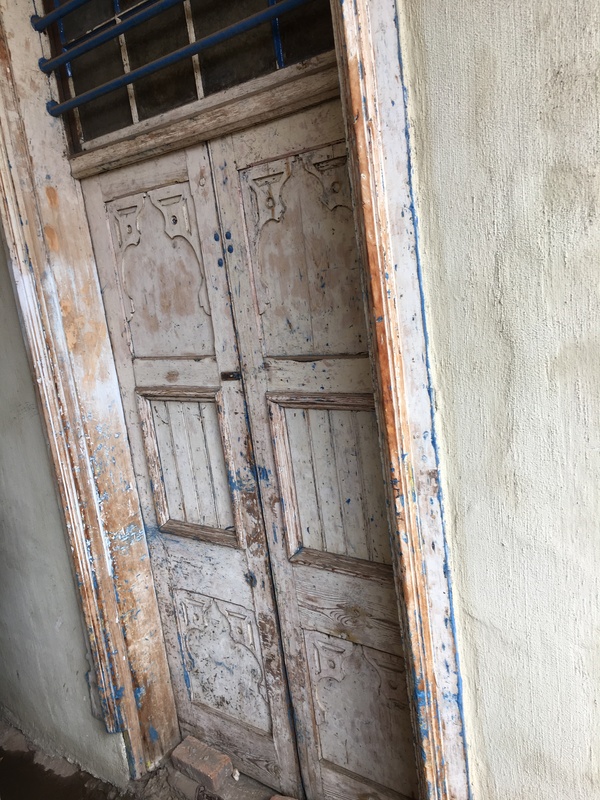 Built in 1888, it originally belonged to Henri Bettelheim (Consul to his Most Exalted Person, the Sultan of the Ottoman Empire). He held lavish balls there as well as gambling parties in the late 1890s. 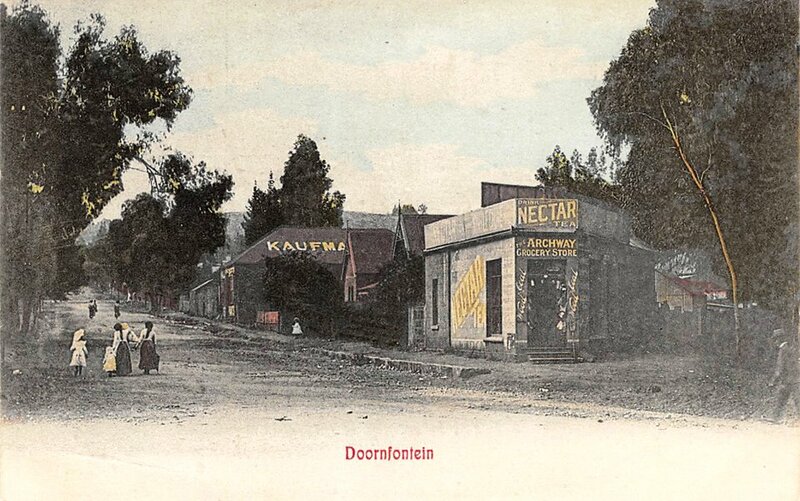 In the 1930’s, when Doornfontein’s fortunes took a turn for the worse, it became a brothel for some time. 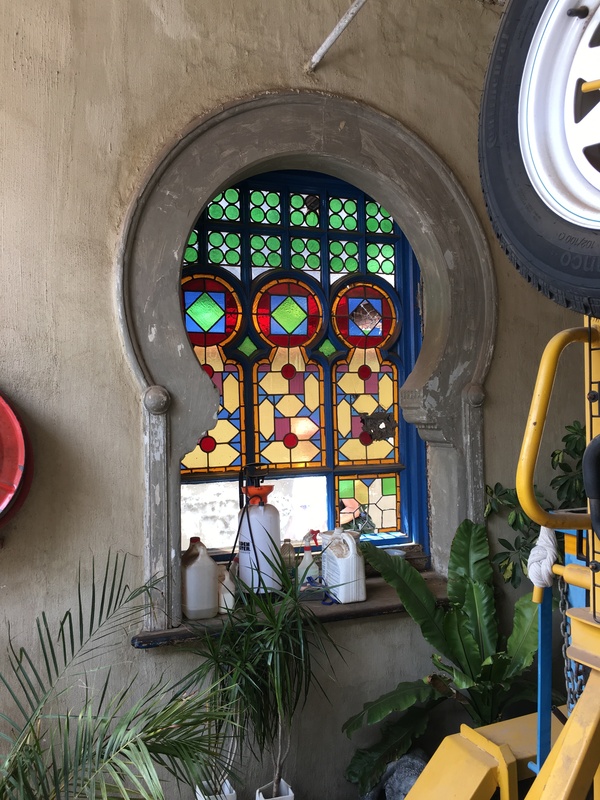 The present plumbers business has been around since the 1940s. 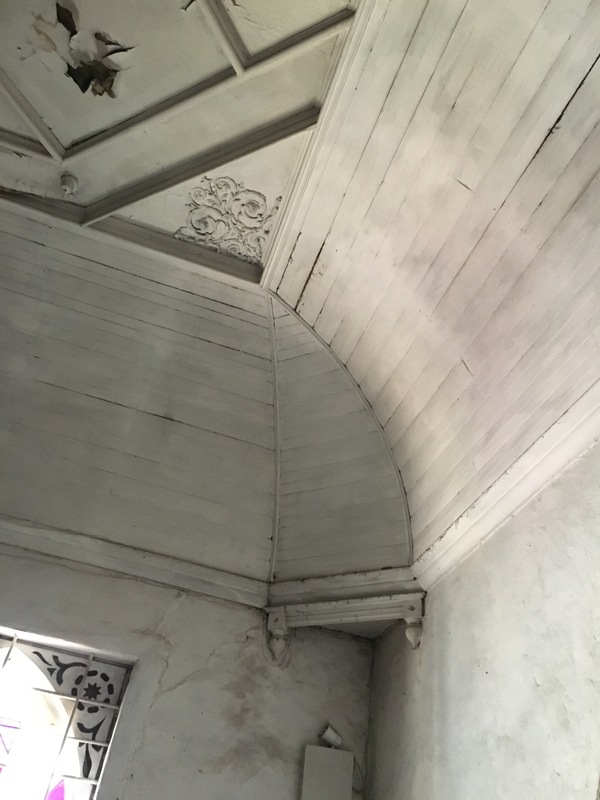 Many original features like stained-glass windows, moulded doors, cornices and parquet floors are still intact as can be seen in the interior pictures below taken in 2016. 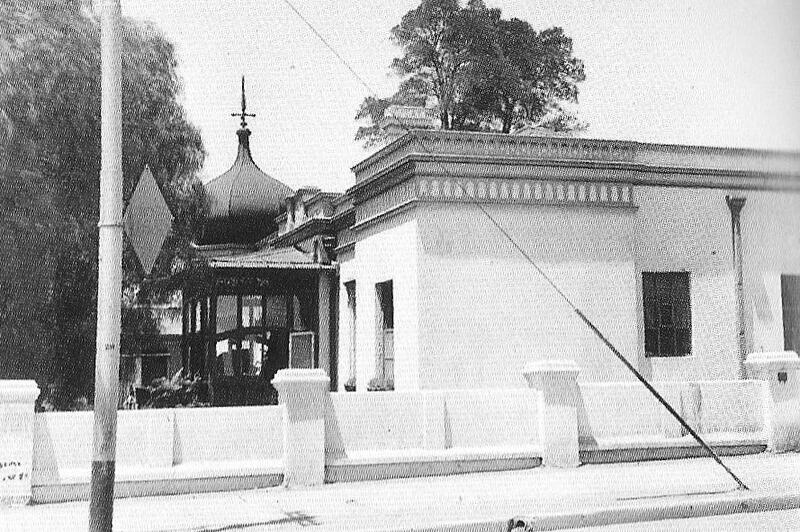 It’s often referred to as the old Turkish consulate, which it never was, even though Bettelheim was once appointed honorary Turkish Consul. 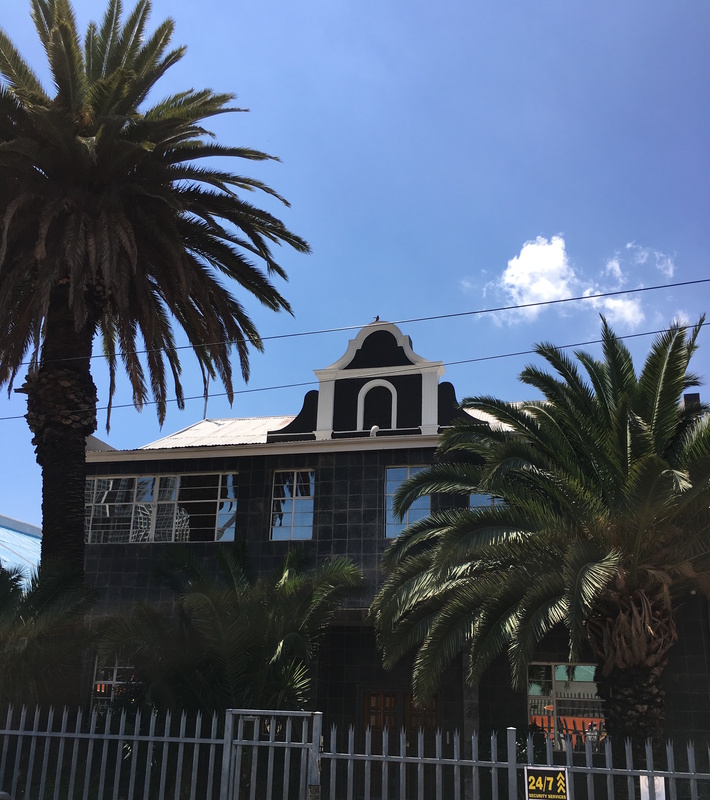 The house (or at least parts of it), although greatly modified over the years and thus excluded from any heritage honours, is as far as I can tell, the oldest still standing in Johannesburg (excluding the original farmhouses that pre-date the birth of Johannesburg). Architect William Leck built himself a double-story cottage in Nind Street in 1892 and lived there until the early 1900s. 27 Apr	This entry was published on April 27, 2011 at 9:26 pm. 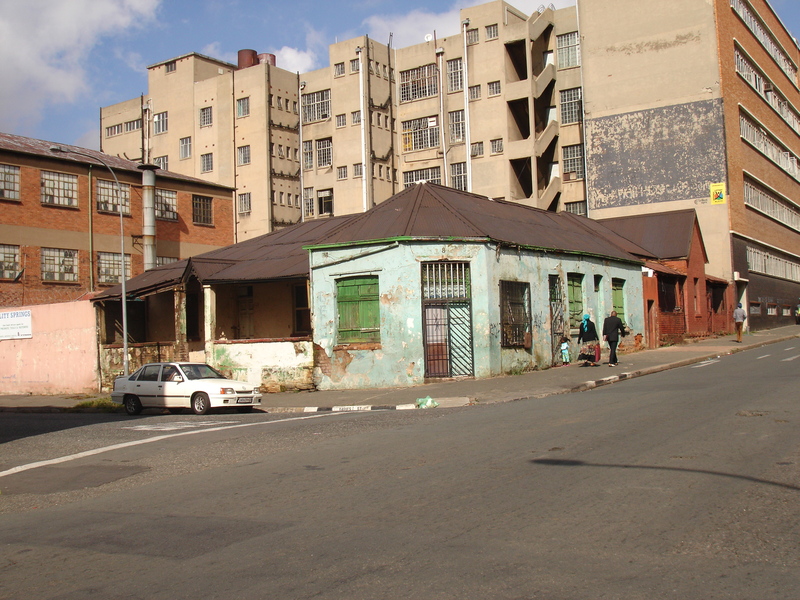 It’s filed under Johannesburg and tagged Beit Street, Beth Hamadrash Hagadol, Bettelheim's Mansion, Buxton Street, Davies Street, Doornfontein, Lions Shul, Mitchell's Building, Moseley Street, Obel & Obel, Percy Rogers Cooke, Pierce Street, Ponovez Synagogue, Queen Victoria Hospital, Rockey Street, Saul Margo, Siemert Road, Sivewright Avenue, Talmud Torah Synagogue. Bookmark the permalink. Follow any comments here with the RSS feed for this post. Sir Herbert Baker. What is it now?? Thanks for your comment. I’ll be sure to take some pictures of the houses at the addresses you’ve mentioned. Sadly, many of the older suburbs are run down. I’m not sure when you were last in JHB, but it’s a very different place now to when you left. Some good and some not. The suburbs you mention still exist and are in remarkably good condition. 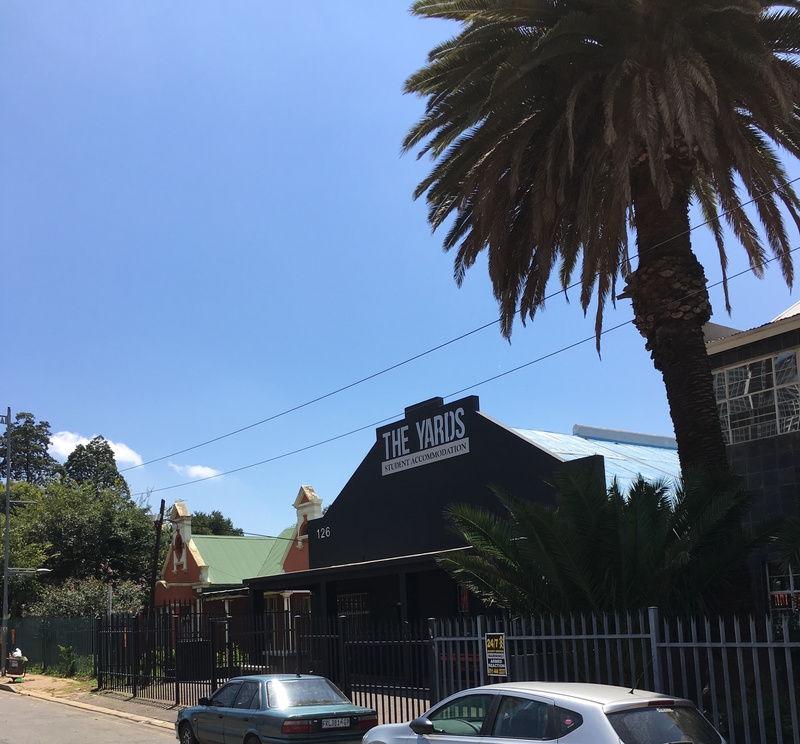 Thanks for the Yeoville correction. There are some great period houses left in Houghton.